Increase your traffic & sales now! Start your CPA Network or Affiliate Program Now! 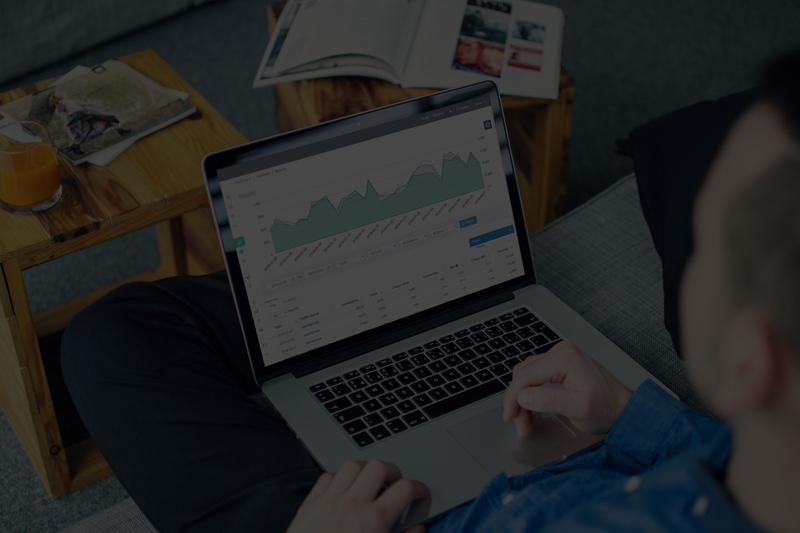 Track, optimize and manage in real-time your CPA, CPI, CPL, CPM, CPC or Revenue-Share campaigns for mobile and desktop. 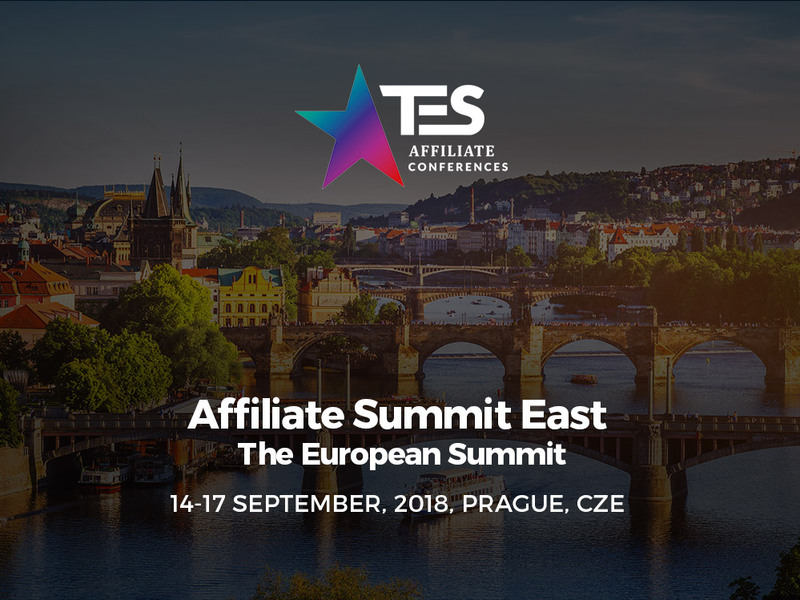 Easy to set up and manage our SaaS Affiliate Platform is build with the newest technology available, very scalable and performant. We are proud to achieve an average loading speed of 90ms in the Marketplace and 130ms in the SMARTLINK of our performance marketing software. The Best Cloud Affiliate Tracking Software for Affiliate Networks , Affiliate Programs & Digital Marketers. Our affiliate tracking platform will help you sell your products, offers, build and manage your desktop and mobile advertising agency in the easiest way possible, even if you are not a professional in online digital marketing. TrafficManager is the perfect solution for Advertisers, Mediabuyers, Agencies or Networks. 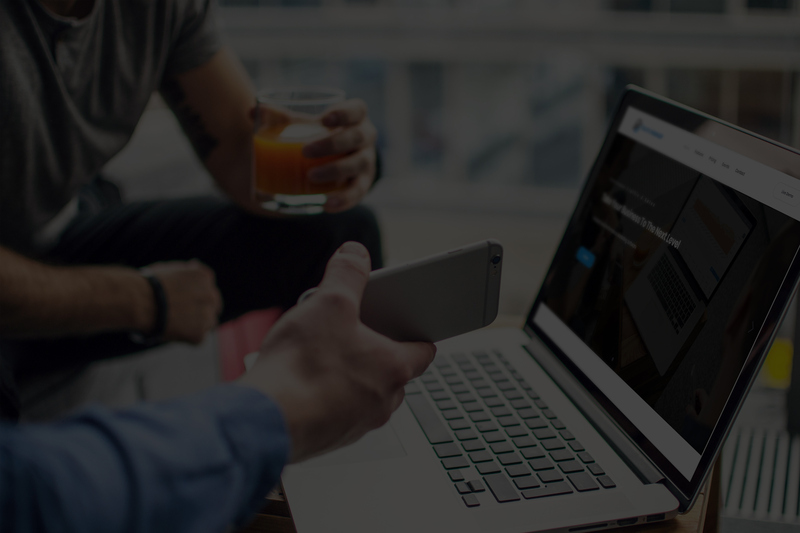 Build your own Mobile and Desktop Affiliate Network using the best Cloud AD Serving Platform for online marketing, TrafficManager. Connect your affiliates with your in-house or 3rd party products and offer them the possibility to promote your CPM, CPA, CPL, CPI, or Revenue-Share campaigns. Build your own CPA Affiliate Network or Affiliate Program in a few minutes with our lead management software. The perfect solution also for e-Commerce websites using WooCommerce thanks to our S2S Postback plugin that will automatically integrate your website with our tracking platform. 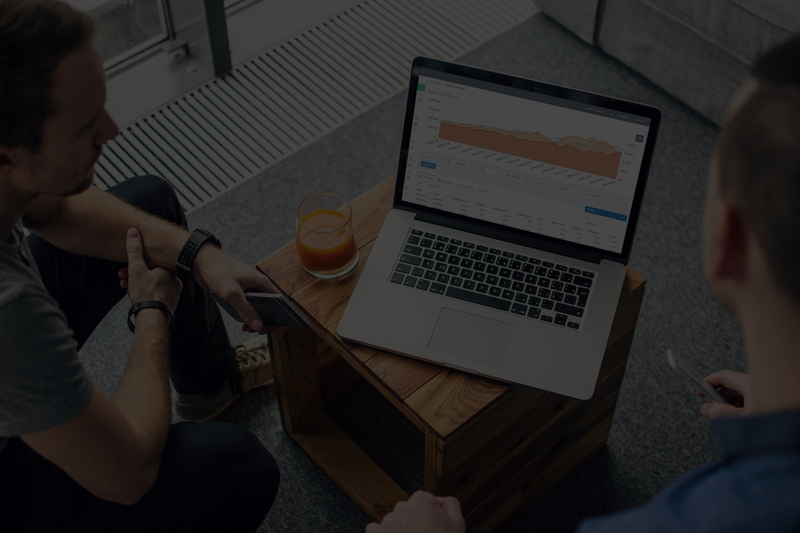 An amazingly performing, robust, scalable and easy to use SaaS affiliate tracking software for performance marketing at a FAIR PRICE. The perfect solution for Mediabuyers and site owners that want to track, manage and optimize their desktop and mobile traffic. Do you plan to start your own Affiliate CPA Network or Affiliate Program to sell online your digital or physical products? You've come to the right place! The TrafficManager SaaS platform is the perfect, fastest and most affordable solution if you plan to start your own business in affiliate marketing and as well as if you need a good and reliable Cloud self-serve performance marketing software. Easy to manage and with a very intuitive interface, TrafficManager is the perfect tracking system and AD Serving solution for Networks, Advertisers an Digital Marketers. Our platform will help you sell your products, build and manage your desktop and mobile advertising agency in the easiest way possible, even if you are not a professional in online Digital Marketing. Promote, track and optimize in real-time the conversions of your advertisers or products with a fast, performing, reliable and economic AD Platform that will bring your ROI to the next level. 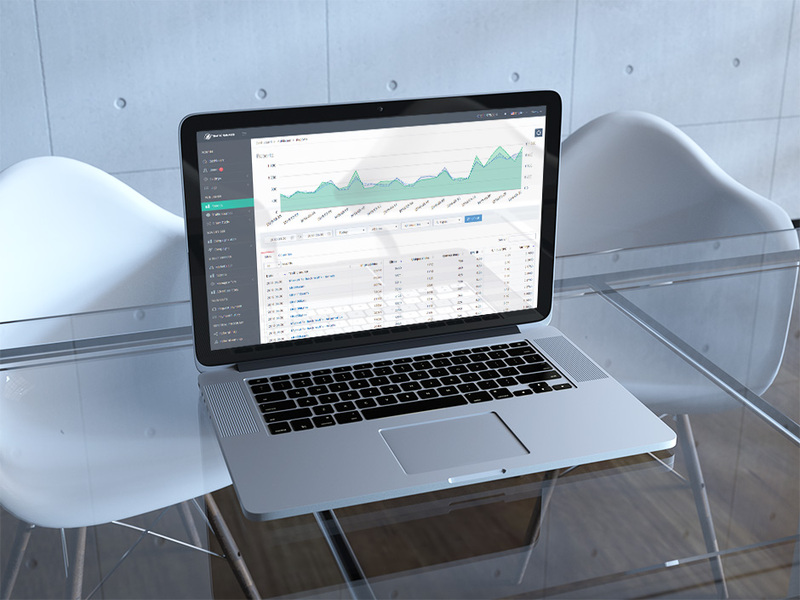 TrafficManager can be used to track, optimize and manage your CPA, CPI, CPL, CPM, CPC, CPS or revenue-share online advertising campaigns for mobile, tablet and Desktop devices. Our tracking solution can also be used as content management software if you have your own products and you need to sell them to 3rd party partners. Build your Affiliate Program NOW and bring your sales to the stars. 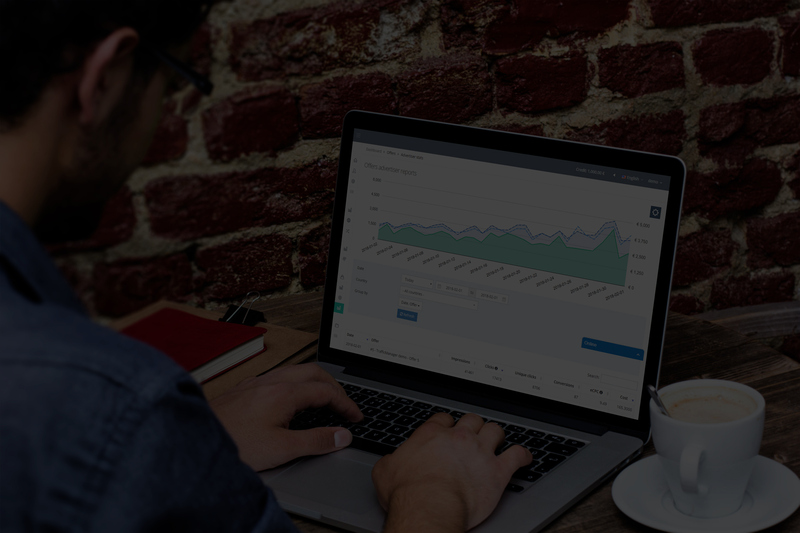 This is one of the fastest sales performance management software you will find online to start your own business in Online Marketing from scratch. As a promise, we will continue to upgrade the CORE of our software to keep it at the highest possible standards and develop new useful features that will help our clients perform always at the highest levels. Our lead management affiliate software is built using the newest technology available, very scalable and performing. We are proud to achieve an average loading speed of 90ms in the MARKETPLACE (Direct Offers) and 130ms in the SMARTLINK of our performance marketing software. That's right! this is the average time our affiliate platform needs to track each visitor country, device, operating system, carrier/ISP, connection type, language, etc. and to serve him the best converting offer for the chosen verticals, improving the conversion rates in small time and with low effort. A high loading time will affect the users flowing through your Affiliate Network, especially if they come from mobile devices with a slow 3G connection and it will make you lose leads and money. Therefore, we put so much weight on the speed and performance of our product. TrafficManager is the fastest self-serve affiliate software and using it will improve your sales from the very first day, helping you in a better optimization and management of your affiliate network or affiliate program, no matter if you run a mobile affiliate network, a desktop one or if you combine them. If you're still not convinced, just check the competition and you will see that the average loading time is at least double. Moreover, TrafficManager is not only a fast, reliable, scalable and amazingly performing affiliate tracking platform, it's also one of the best solutions you will ever find at A FAIR PRICE! We are affordable thanks to the fact that TrafficManager consumes much less server and human resources than our competitors, thanks to the cutting-edge technology on which it's built! Why wasting your money on very expensive and slower tracking solutions to build your business? Sign up now and test TrafficManager today! We Have A Passion For 100% Customer Satisfaction! One thing that we never had to compromise in all our years of business is the satisfaction of our clients. That is why we have a 30 DAYS FREE TRIAL PERIOD that includes all our features! Not sure if the TrafficManager platform fits for your business? Please leave us your details and we will call you! We will be happy to help you understand it better! Easy to manage and with a very intuitive interface, TrafficManager's system is the best and most affordable solution for you as we do not charge for clicks but for conversions! If you are a beginner in online marketing and you never used a tracking platform before, one of our account managers will teach you everything you need to know and will follow you, step by step, in the offers implementation. We have the best customer support you will ever find, available on Skype, Phone or Whatsapp 7 days a week. Let us prove you that we are really the best! You have a 30 DAYS FREE TRIAL PERIOD to decide if our product and services fit your needs! START YOUR 30 DAYS TRIAL NOW! You are free to close your account at any moment with 0 COSTS! The Perfect solution for your business! Why wasting your money on very expensive and slower solutions to build your business ? We've the real solution for your business. Sign up and create your first offers now! Set up and optimize your campaigns in just a few minutes through the intuitive interface of our platform. You have low conversion/quality traffic sources? Feel free to use them. If your Affiliate Program needs a feature that the Traffic Manager platform doesn't provide, just ask us and we will do it for you. Easy integration between your e-Commerce Website and TrafficManager. Tell us about your company and your project. 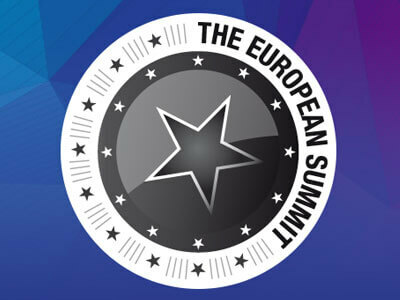 Affiliate World Europe is the industry leading trade show event . 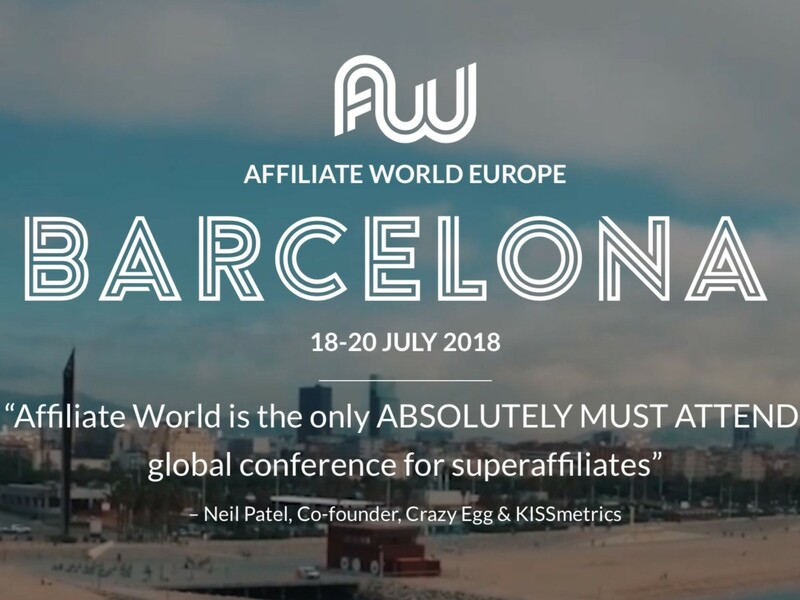 Affiliate World Europe is designed to encourage the growth of existing business relationships and establish new ones . The people who come to this show represent the very best in the industry .